Hi there! NM request: https://osu.ppy.sh/beatmapsets/917808#osu/1916573 Thank you very much! Hi there! 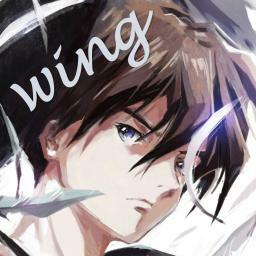 https://osu.ppy.sh/beatmapsets/917808#osu/1916573 Thank you very much! First map uploaded for ranked. Inspired by Regraz. Calling for normal diff GD.